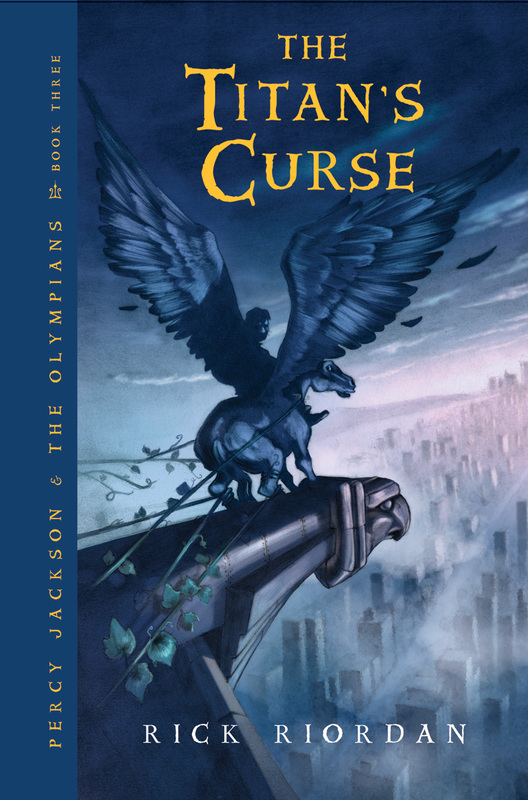 The Titan’s Curse is about a 13 year old boy named Percy Jackson. His mission is to track down Luke which is now being advised by the evil Titan lord, Kronos. His mission is abruptly stopped when his girlfriend, Annabeth, is abducted by an evil monster. Will he be able to find both, or will he fail to complete these 2 missions. If you want to know more, read the Titan’s Curse now! My favorite part of the book is when Percy battles a titan named Atlas. This book’s genre is Fantasy. This book’s story line is action oriented.This book left me feeling curious and energized.On a scale of 1-5 I give this book a 5! This review was written and submitted by a 5th grader named Tom.